For 25-year-old Krystal Cantu, failure was not only impossible, it was not an option. 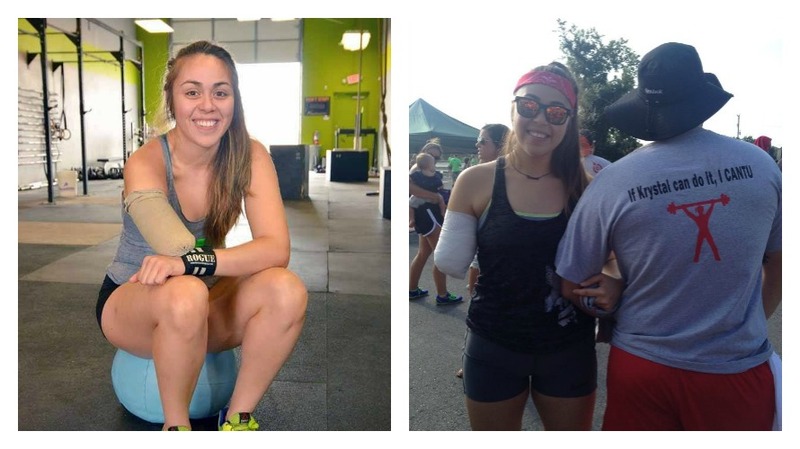 After a car accident days before her first CrossFit competition, the San Antonio native had to have her right arm amputated in order to save her life. For many people, this would be enough to knock them down and not want to get back up. Krystal not only got back up, but is now saying the accident is “the best thing that could have ever happened” to her. Pushing herself further than she ever thought possible and inspiring others to do the same, Krstyal Cantu is truly the embodiment of Susan B. Anthony’s quote “Failure is impossible”. 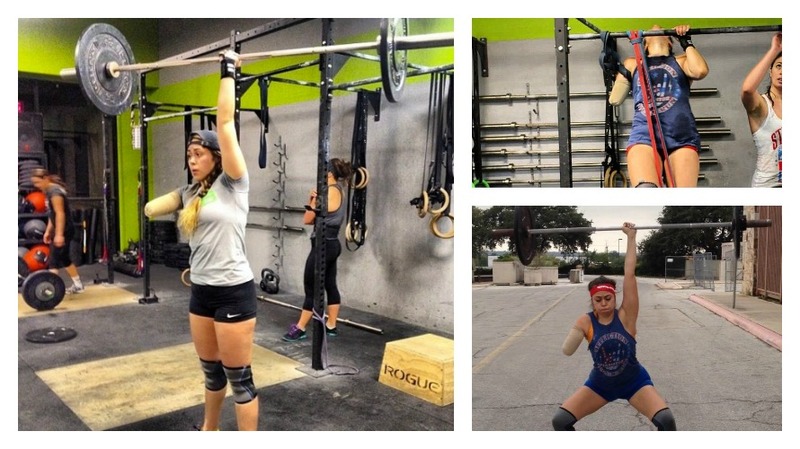 She could have let the accident be the end of her CrossFit dreams and spent her days wallowing in self-pity, but instead she trained harder than ever and accomplished more with one arm than many athletes do with two. 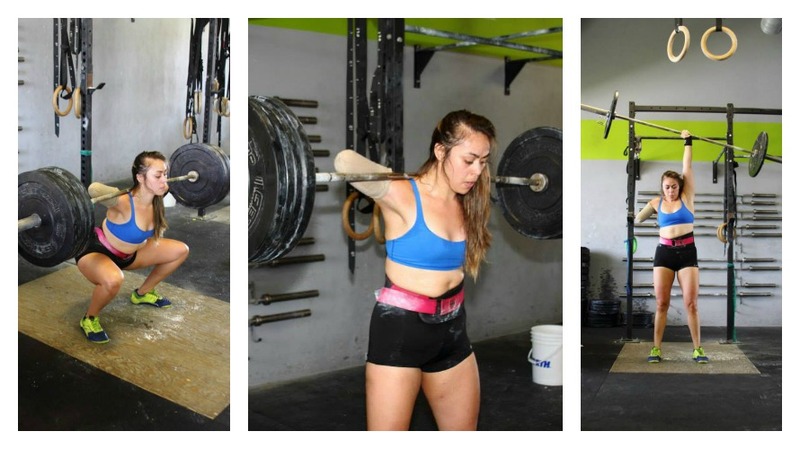 She has broken her previous lifting records from before the accident, and now can lift 210 lbs directly over her head with one arm. I don’t know about everyone else, but I tend to avoid lifting anything over 15 pounds above my head when I’m at the gym…and that’s on a good day. When we honor an iconic woman with an Abigail Riggs handbag, we carefully choose a quote that can be used every day to inspire you, empower you and help keep you in a positive frame of mind. Using the quote as a mantra is a start, but we don’t want it to stop there. We want to share stories of women like Krystal that are out there living these quotes. Knowing that there are women like Krystal in the world overcoming obstacles most of us could never imagine is an incredible motivator and reenforces the idea that failure really is impossible. For more of her story and daily motivation, follow Krystal Cantu on twitter @_KrystalCantu_ and Instagram @krystalcantu, and keep checking The Beehive for more stories from amazing women. Do you know a Buzzworthy Woman? Let us know so we can share her story! Comment below or find us on Facebook, Twitter and Instagram and use the hashtag #BeWithPurpose.